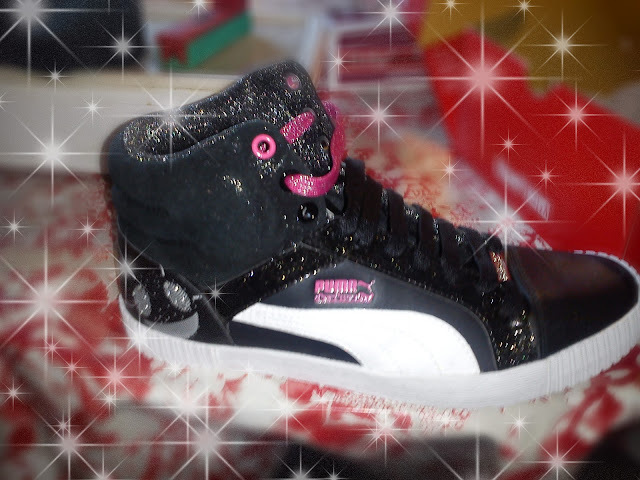 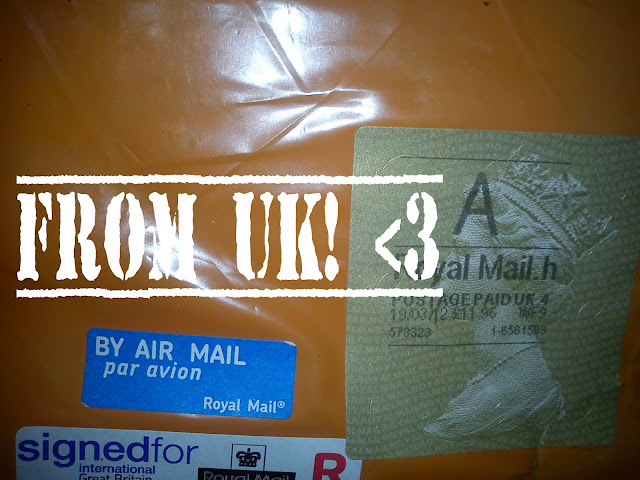 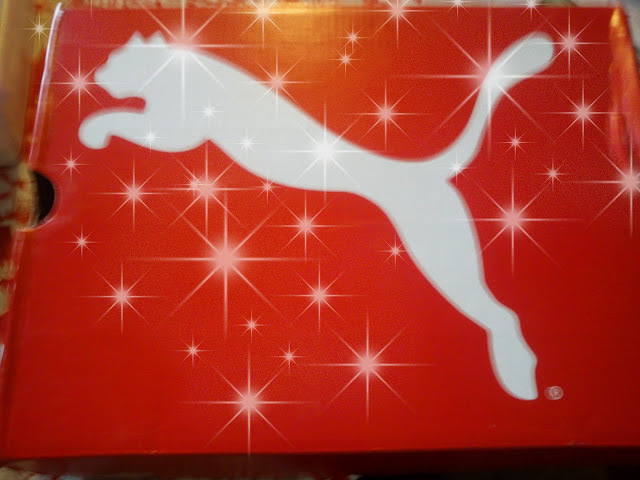 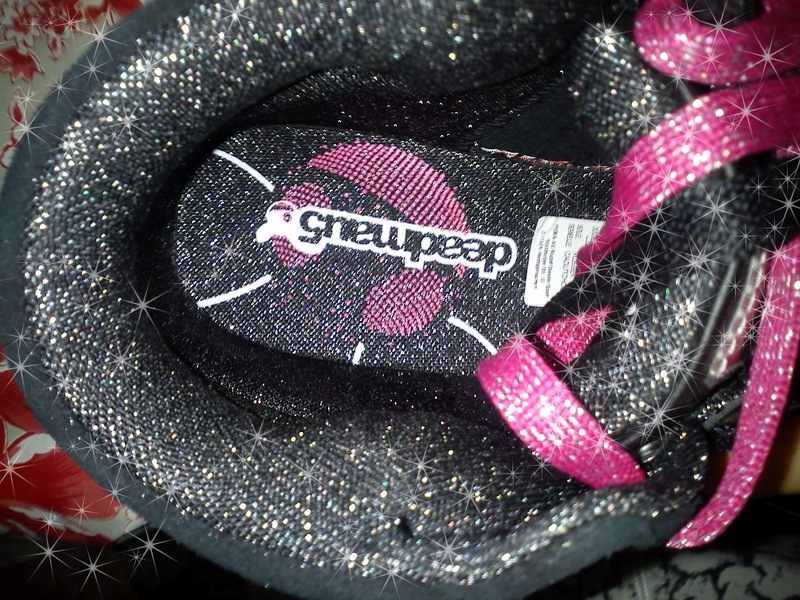 jawa von cherié: Here is a close-up pictures on my Deadmau5 shoes!! 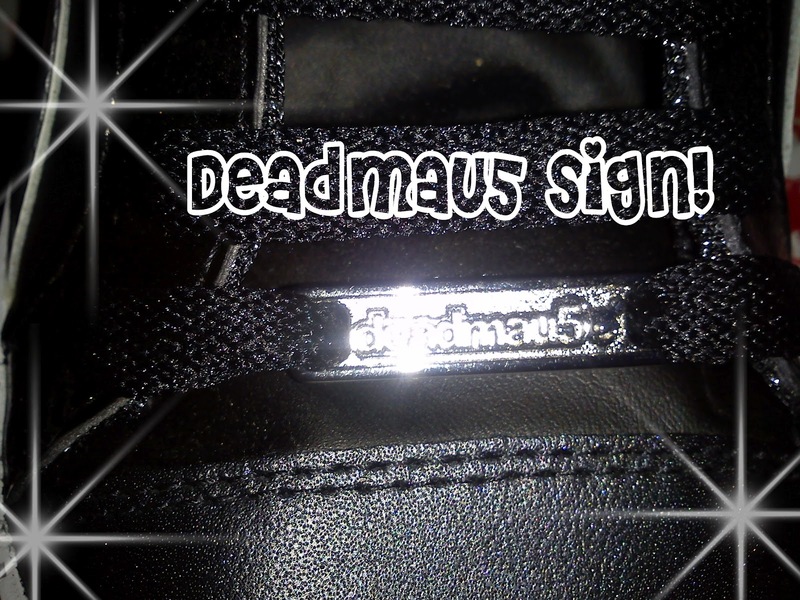 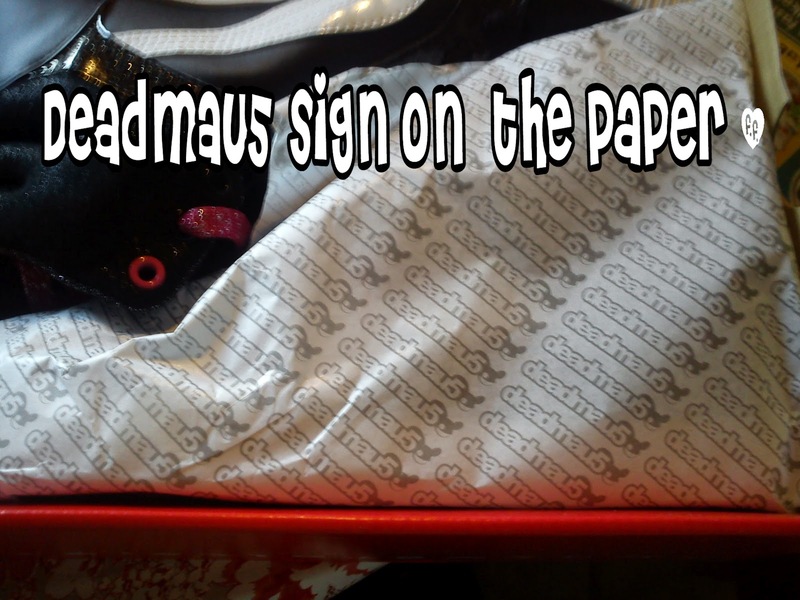 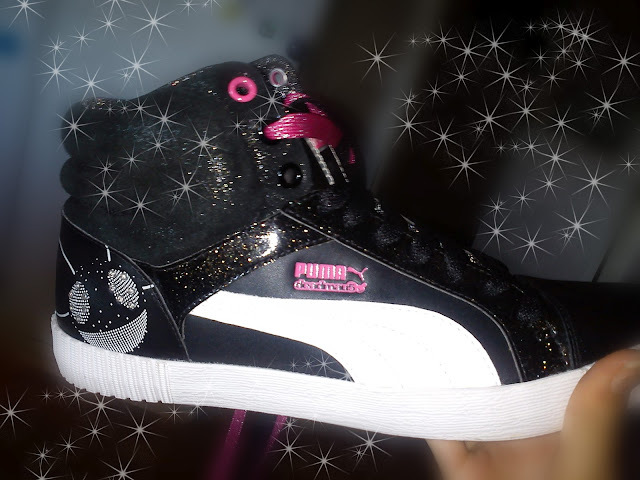 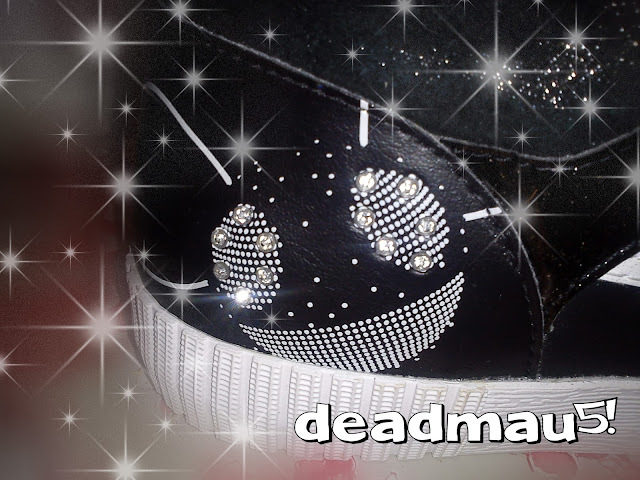 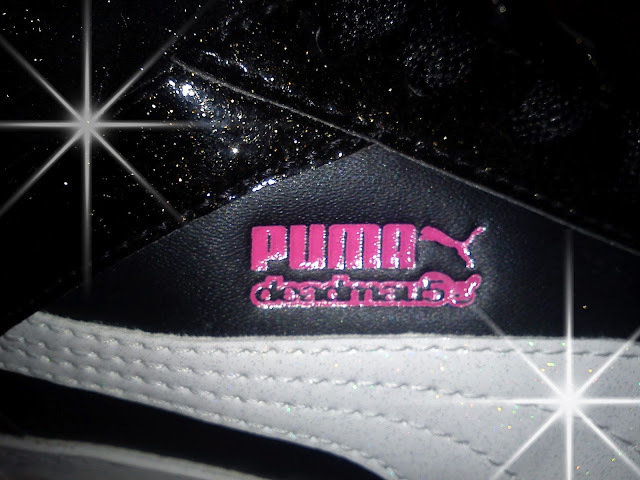 Here is a close-up pictures on my Deadmau5 shoes!! 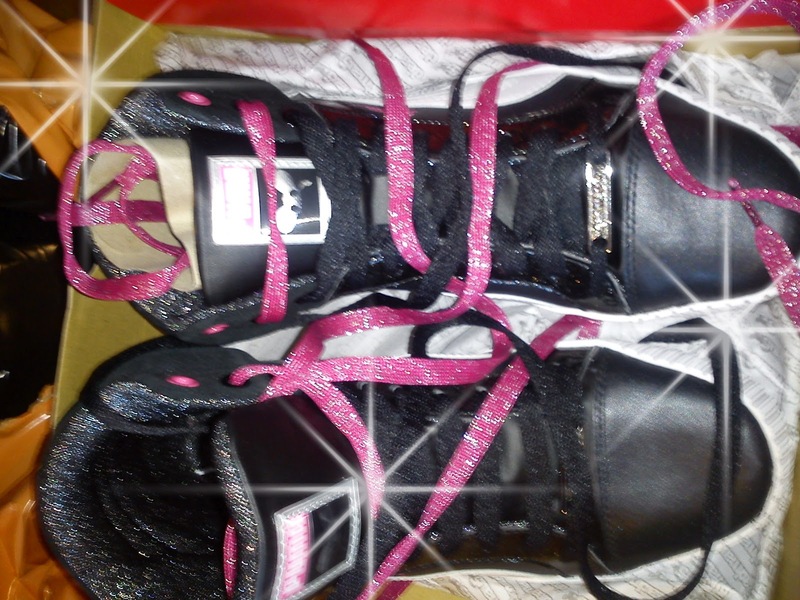 Sorry for not being able so update but I have a lot of school work that I have to do and everyting needs to be done by NEXT WEEK!! 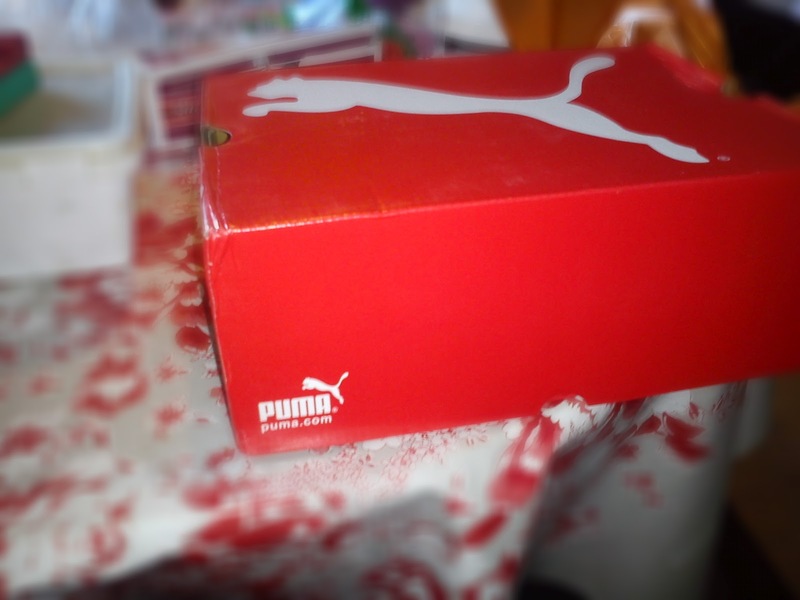 I am nearly finished.. Kill me.